In the market for a different hard drive? One that can handle both your mission-critical and I/O-intensive applications? HPE Server Enterprise Hard Drives offer the highest level of performance and reliability for your most demanding application workloads. Prevent unauthorized access to your data with HPE Digitally Signed Firmware. It provides the security and assurance that drive firmware comes from a trusted source and protects against malicious attacks. For more information, read below! 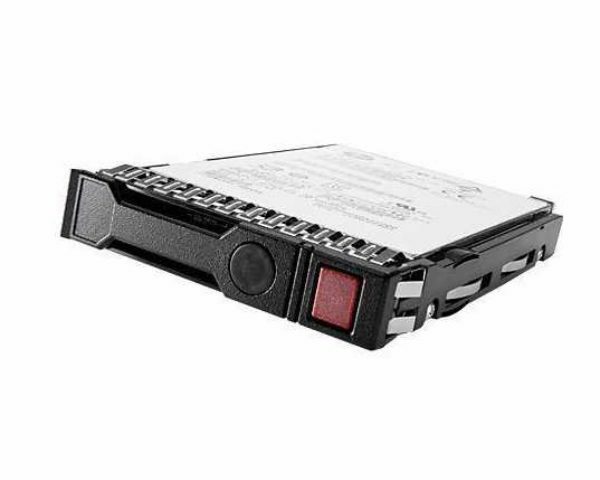 If this hard drive does not interest you, refer to the storage page on Rack Simply! The Hewlett Packard Enterprise SATA 1TB internal hard disk drive was designed to meet mid-level and enterprise workloads. Maximize server capacity for the right price with 7.2k rpm, a 6Gb/s SATA interface, and 2.5 inch large form factor.